Shipping Time Estimator Prestashop module helps you to show order delivery information on the product detail page. 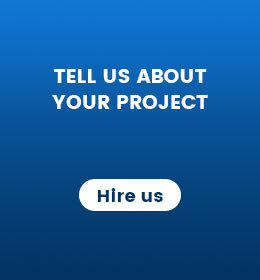 It is a powerful module to instantly build trust with your customers. Every Customer wants to know delivery time information before they place orders. Most of customers don't want to check product delivery information after placing the order. 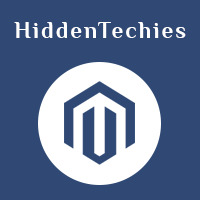 To resolve this we developed Shipping Time Estimator Prestashop module. 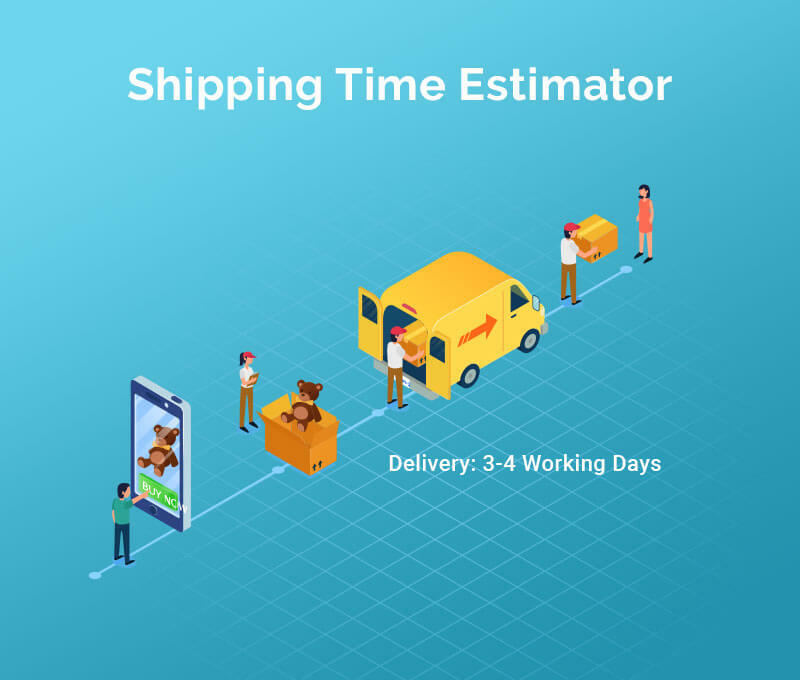 Shipping Time Estimator Prestashop module help you to show estimated shipping days and estimated date information on product detail page. 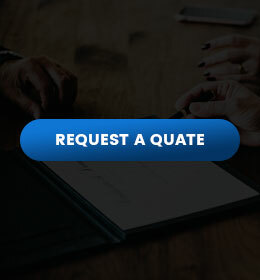 It is a powerful extension to instantly build trust with your customers. This extension helps to boost conversion and sales. 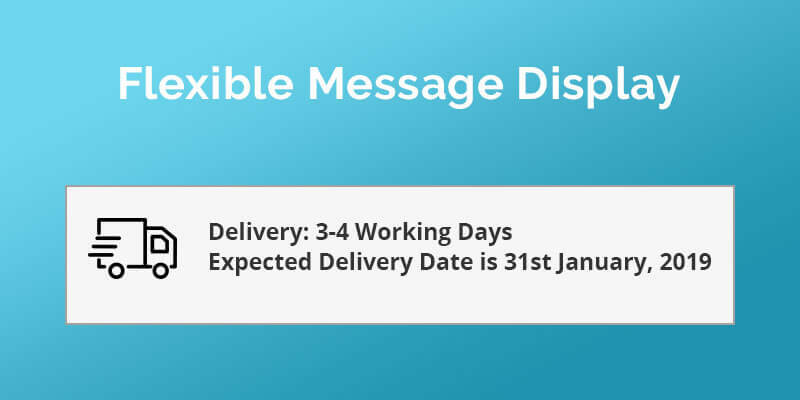 Highly customizable settings allow you to choose number of working days, delivery date format as well as ability to set estimated days per product. This strategy used by an eCommerce giant - Amazon.